KACC $cholarship Beer Dinner - Thirsty Dog! 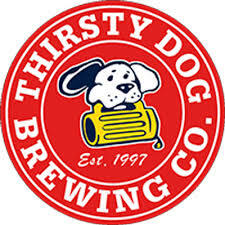 Name: KACC $cholarship Beer Dinner - Thirsty Dog! 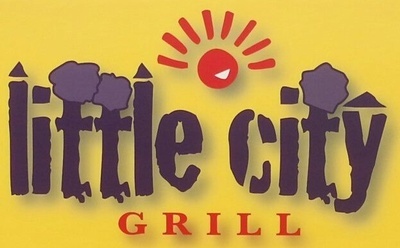 On Wednesday, August 15th at 6:30 pm, Little City Grill, located at 820 N. Mantua (SR 43) will host the monthly KACC $cholarship Dinner. We will be featuring the fine products of Akron’s own Thirsty Dog! Cost: $40/per person. The KACC receives $5/per person for the annual Daniel Smith Memorial Scholarship. Reservations are REQUIRED and due no later than August 13th. Call the KACC office at 330.673.9855.